Back to School Guide for Social Work Students eBook Published! Update February 2014: Now available in the iBooks store! Update: We got a wonderful testimonial from a reader! 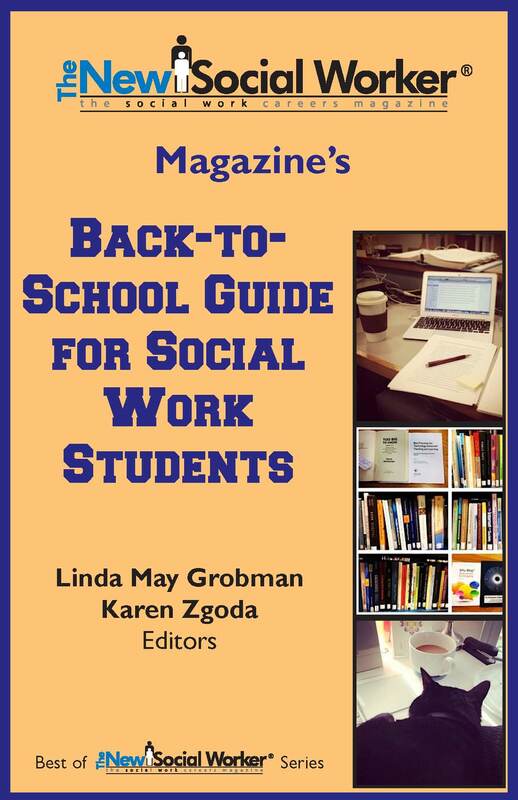 The NEW SOCIAL WORKER® Magazine’s Back-to-School Guide for Social Work Students eBook is now available! I’m so excited to share this new eBook with you! Karen Allen, What Is an Ethical Dilemma? Ogden Rogers, TIP: Get the Ticket—Take the Ride! The photos on the cover are from my dissertation stream on Instagram. Please share and help spread the word to all social work students. Hope you enjoy this new guide and find it helpful. Have a great semester! This entry was posted in News, Publications, Social Work by Karen Zgoda. Bookmark the permalink.